​​micro-greens, we grow what we sell! 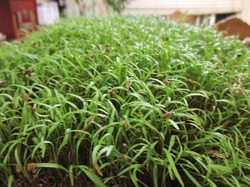 ​Local fresh micro-greens for your salads and smoothies! Micro-greens have a SUPER PUNCH of NUTRITION, including Vitamin C and E, vitamin K, beta-carotene and more! Because they are harvested within 14 days of sprouting, all the nutrients they need for growth are captured. Micro-greens have a more concentrated flavor and color AND a higher nutrient content than the more mature plants; nutrients important in maintaining a healthy lifestyle! More info? Check out a 2012 study by researcher Qin Wang, PhD, at the University of Maryland here. 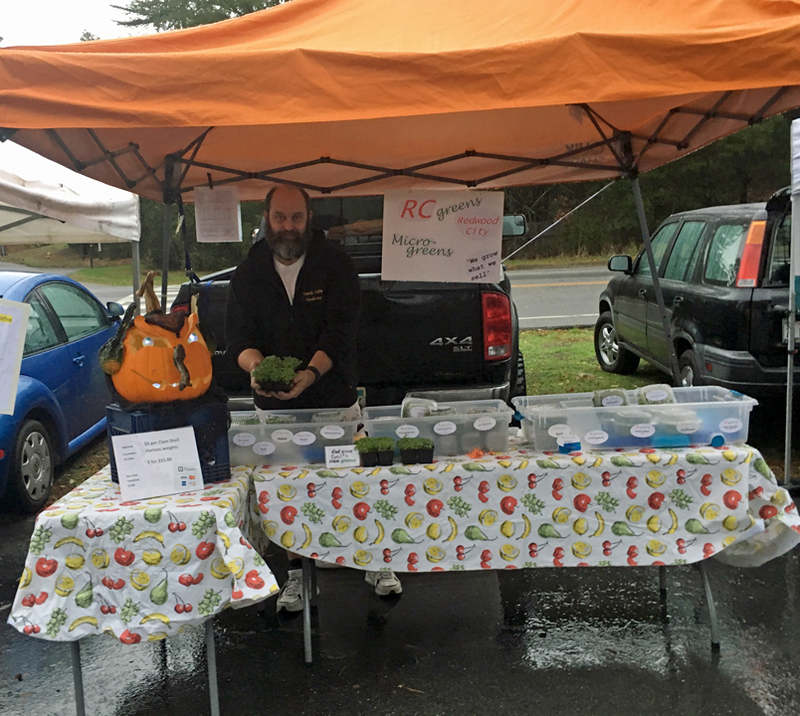 We're at the Portola Valley Farmers Market every Thursday. Stop by and check out our micro-greens for your next salad or shake!